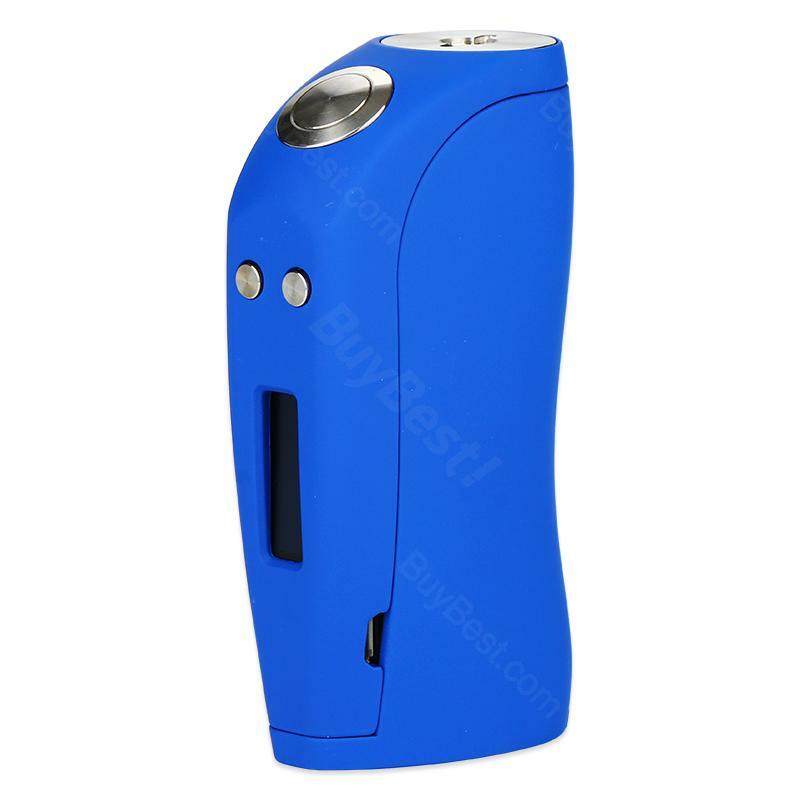 The Loch ness 150w box mox by Envii is a super ergonomic dual 18650 box mod! With a incredible form factor that moulds in to your palm.It's hard to see such a tc mod with unique design and great performance. With its rubberised coating giving this a smooth and spectacular feel to touch. Having been designed with comfort in mind and by vapers for the best possible experience. • It doesn't come with 18650 battery, you shall purchase it separately. It can fire my coils with short ramp up time. I feels comfortable in hand. I have used it mainly since I've gotten it. Amazing box mod. Upgraded its firmware the moment I received it. Loch ness has an instant fire. 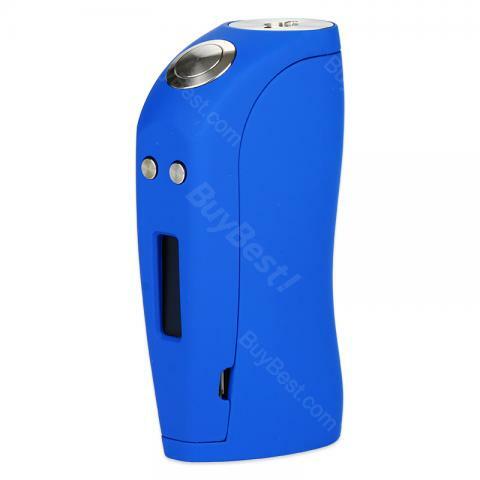 An awesome 150W box mod with ergonomic design. It's a lightweight yet high quality box mod. Good temperature control.